The first channel from the group talks about the next step. 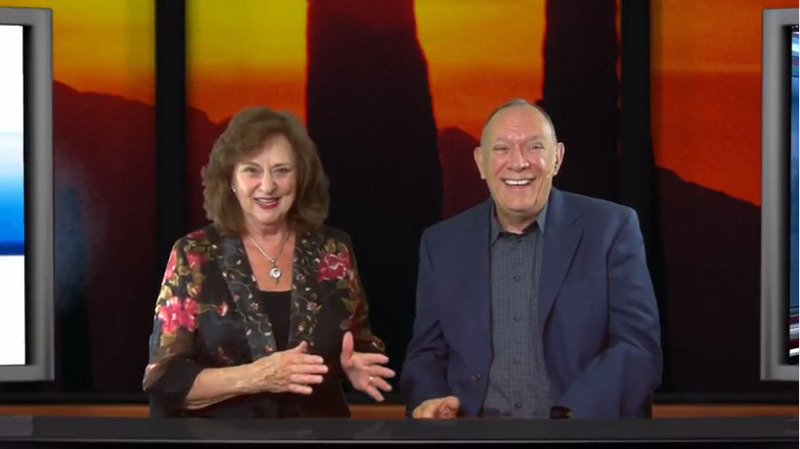 Steve and Barbara talk about the latest events and the Channelers of Change free event with Geoff Hoppe and Jim Self the week prior. Sandie interviews Dr. Sam from the Bosnian Pyramids. He talks about the finding thus far. Chetan and Carola take us further into Human Design in their final segment on the VLB. Thank Chris Morris takes us on a beautiful journey into the heart of Ireland with the Lightmaster of the Month. Here we have people call in with their questions and receive a Free two-minute personal reading. Join the excitement as so many topics are discussed. The group tells a story about two spirits incarnate trying to find each other. Norana and Nicholia try to find each other when they are pretending to be human. Thanks to Chris for her Ireland Journey and sharing her experiences and insides. I live in Ireland now over 30 years for those reasons. It’s lovely to hear Chris’s feedback. I found more recently I have had some beautiful encounters with beings of the ancient civilisation of the Thua de Dannan. – Connected with mountains and rivers and their dedication to mother earth.